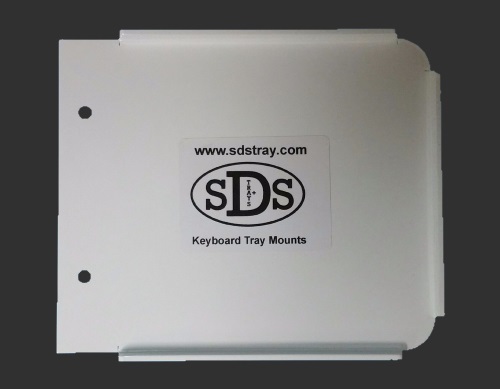 The SDS Mouse Extension Tray is the perfect add-on to both the SDS Mini VESA Keyboard Tray and new SDS Adjustable VESA Keyboard Tray. 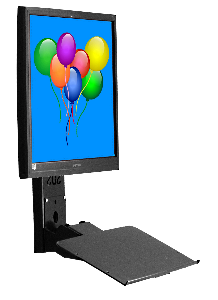 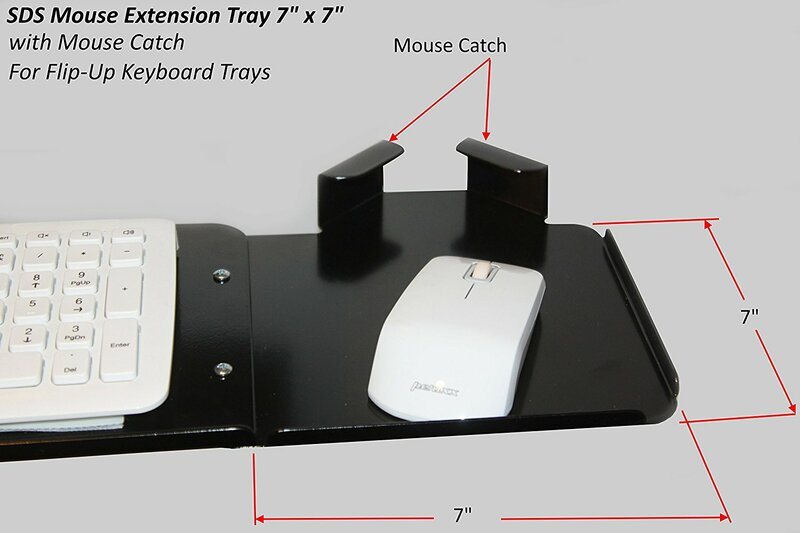 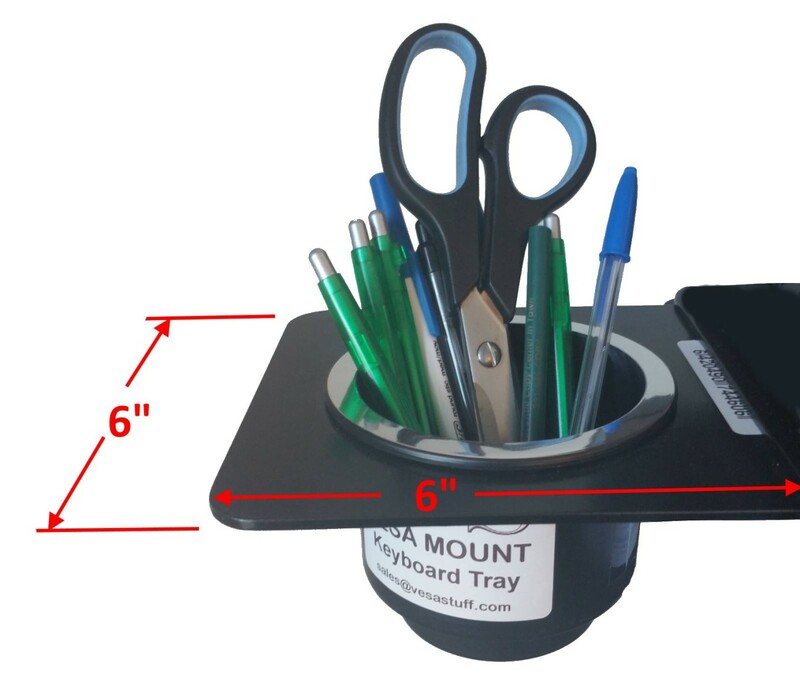 Extends the SDS VESA Keyboard Trays to fit a full size keyboard with full size mouse. 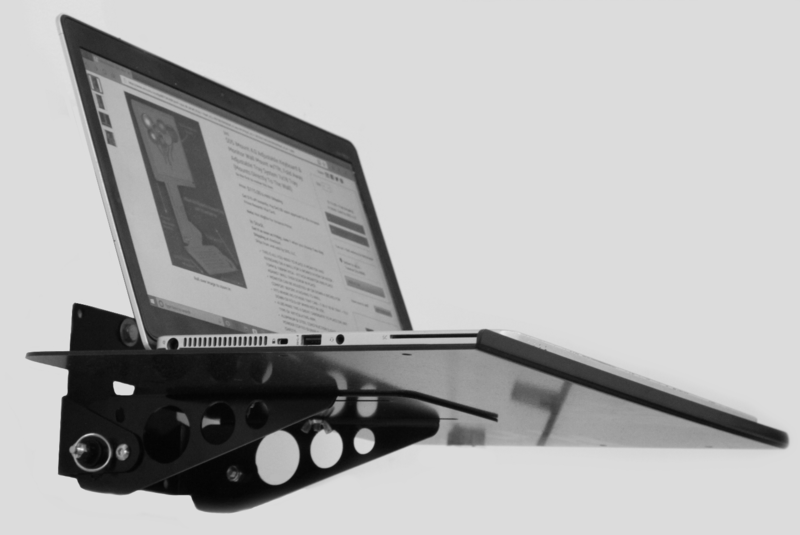 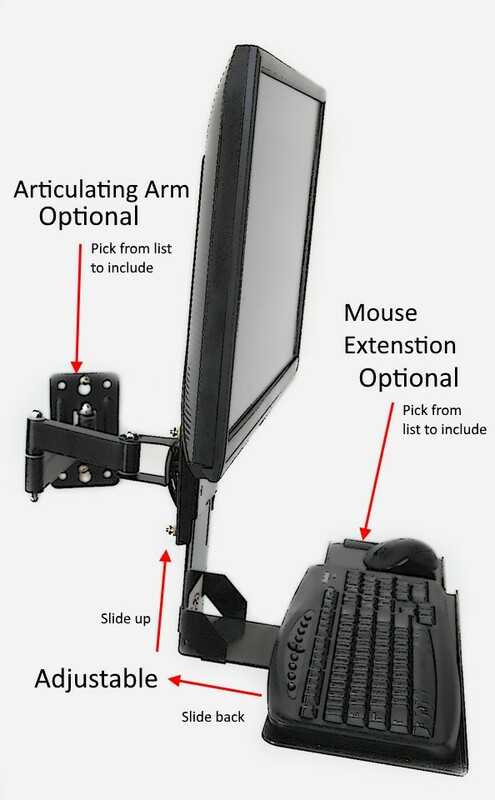 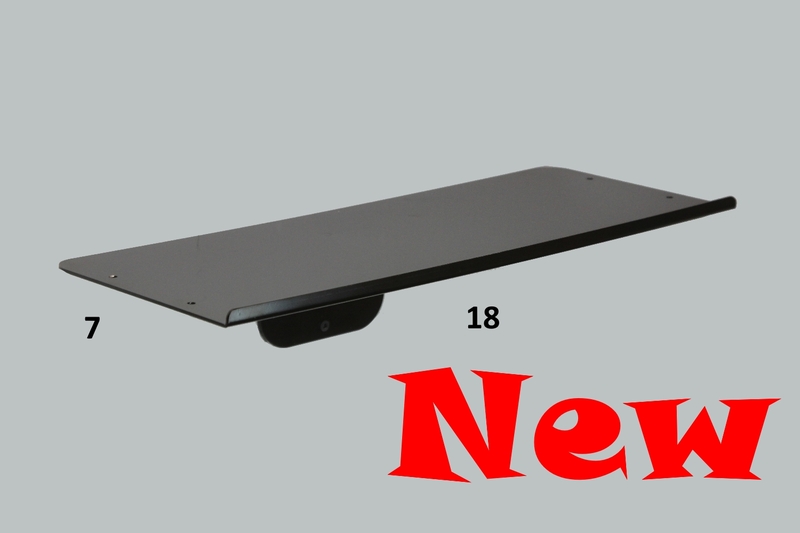 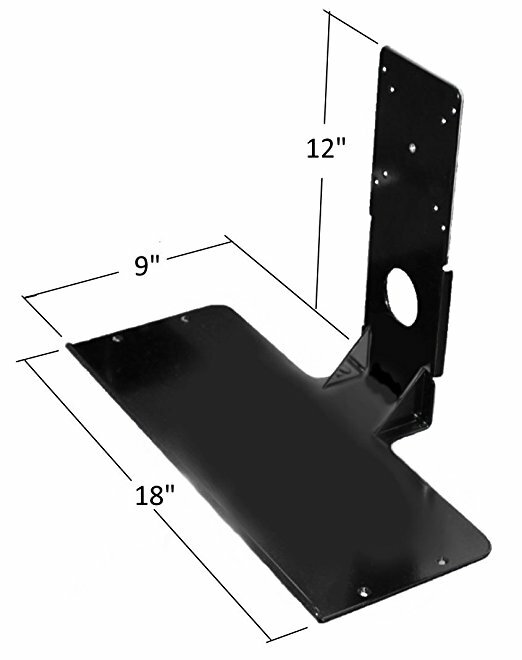 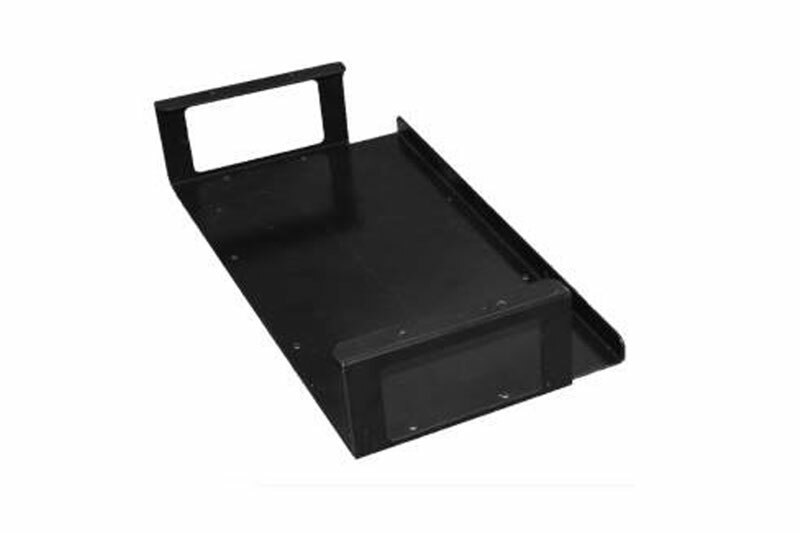 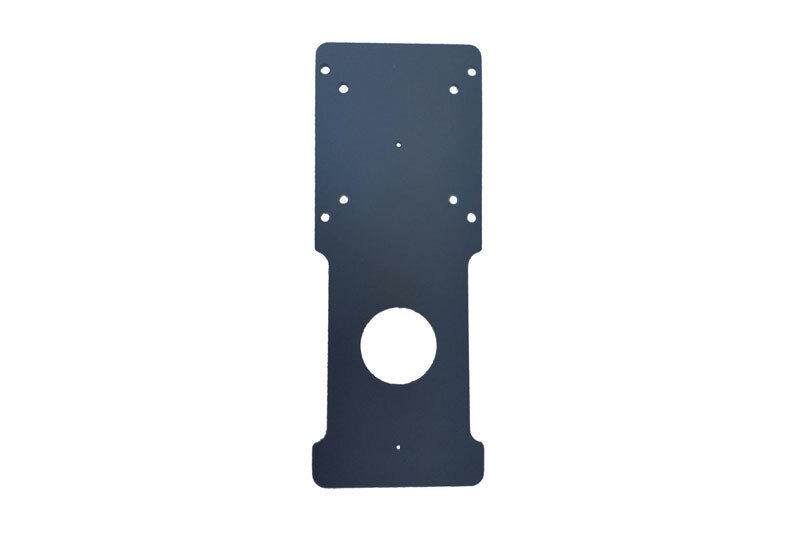 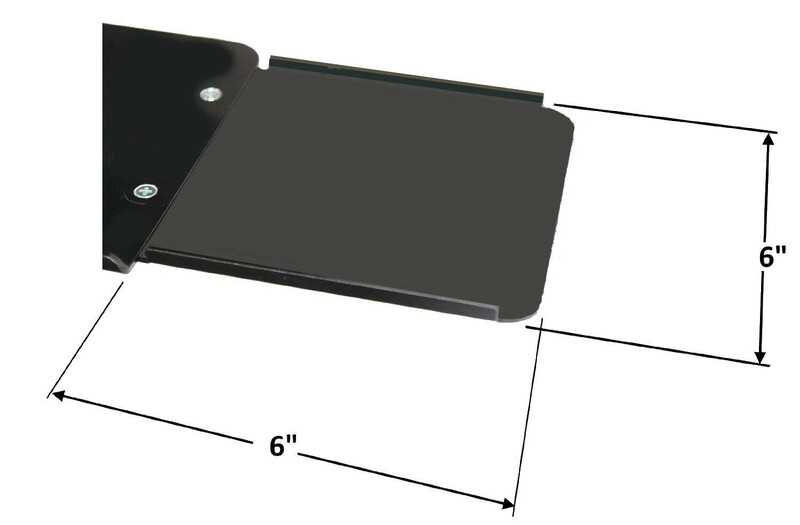 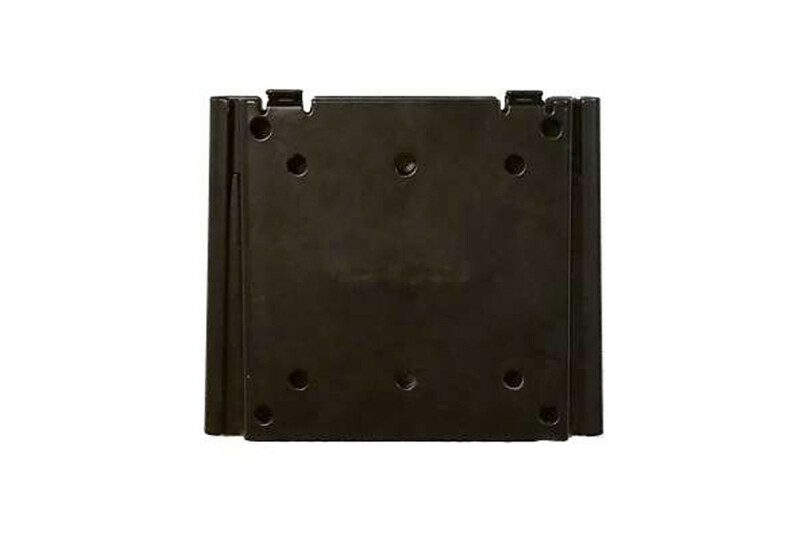 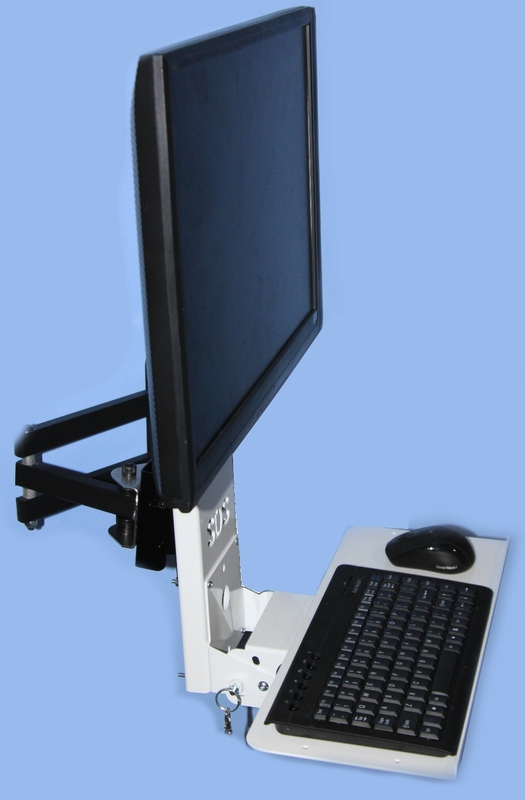 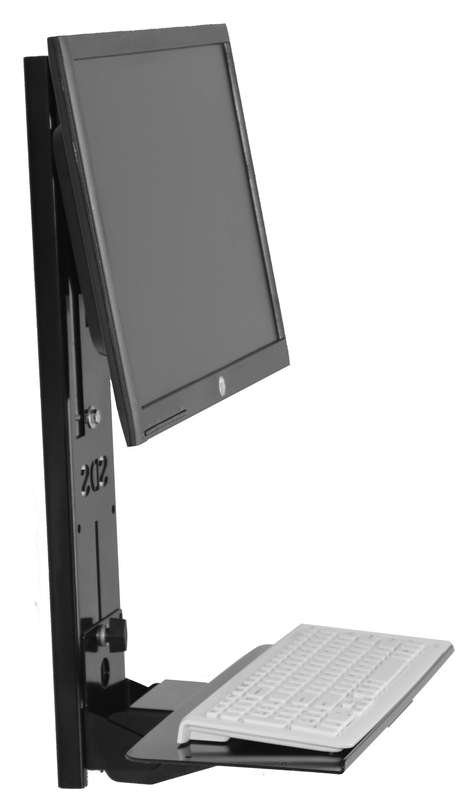 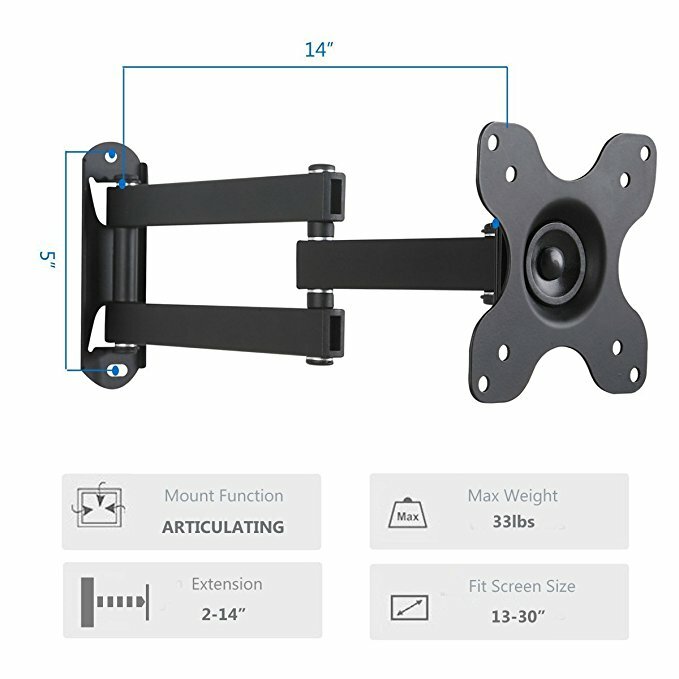 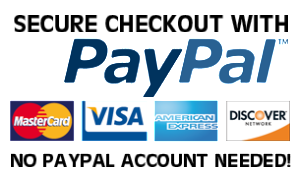 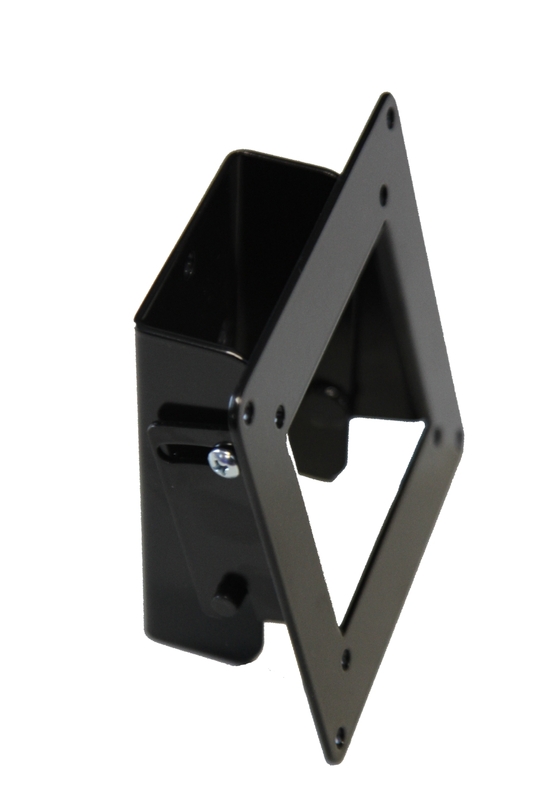 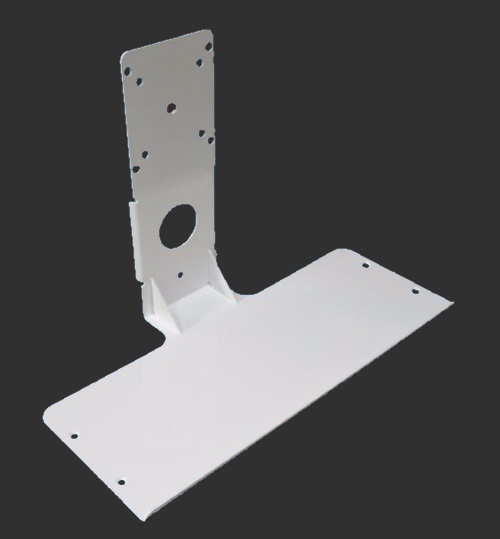 Purchase two units and mount to both sides to really extend your SDS VESA Keyboard Tray.